The weeks go by, the sun rises and sets, but at InMotion there’s only one thing on our minds: where our next trip will take us. If you need some inspiration for what travel essentials you should bring along, take a look at some of our favorite items that will do the trick for anyone with wanderlust in their hearts. Inevitably, every trip begins with the issue of transportation. For your electronics, that can be a serious matter, and no one wants to be putting themselves at risk by being unprepared for what the world can throw at us. You need something durable, tough, but also lightweight enough to heft that cache of tech that you want to bring with you. 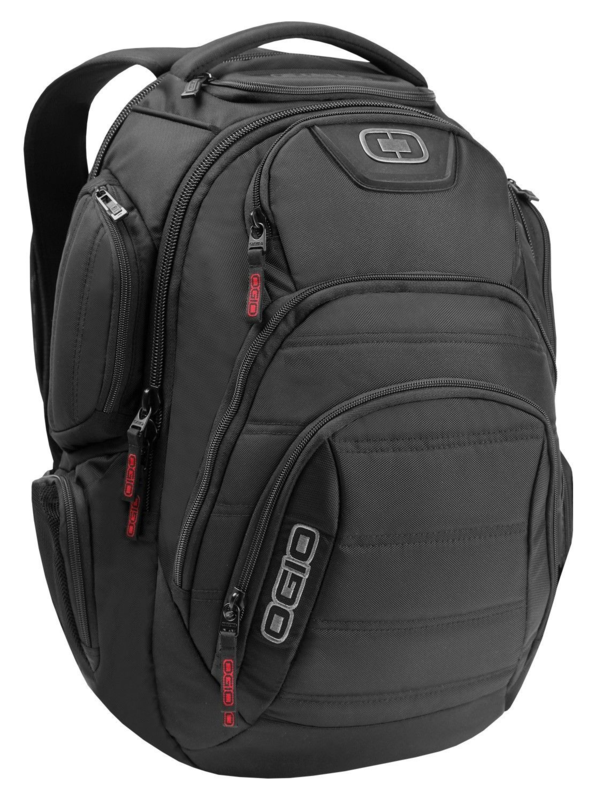 If you’re facing this problem, we recommend the Ogio Renegade RSS Laptop Backpack. With an actual armor-plated laptop sleeve, pouches for tablets, crush-resistant pockets for cameras and a computer mouse, all in a hearty polyester package, you’ll get through your travels just fine with this model on your side. The backpack also features a reactive suspension system for your laptop, suspending it within itself so if you drop your pack your laptop won’t sustain damage. Accessories like this are what make all of our technology portable, and we can’t thank Ogio enough for their stellar product. While we’re always thinking about the best ways to prepare ourselves for trips overseas, it can help every once in a while to think about how we can assist the people who are coming here to see us. 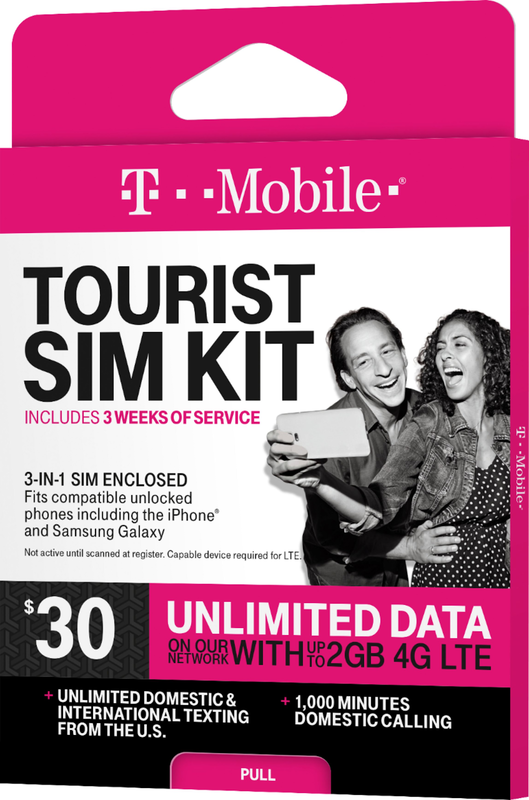 Data plans can be difficult for those hefty hops across national borders, but luckily a friendly neighborhood telecommunications corporation is offering a spectacular deal for anyone in need of some data for the holidays with the T-Mobile 3 Week TOURIST SIM Card. They offer a 3-week plan for international visitors that includes unlimited data and texting, and it can even be compatible with a phone you already own if it’s unlocked. If your friends have been thinking of purchasing a new phone anyway, this is the perfect excuse to finally make the switch. You can give the gift of fantastic coverage and connectivity (for 3 weeks) this holiday season, and your friends and family will thank you for it. No superhero is complete without a nemesis, and for our amazing technology the arch-villain is undoubtedly water. Luckily, we have the Bose Soundlink Micro Bluetooth Waterproof Speaker to accompany us whether we’re travelling in the sun or the rain. As the name implies, Bluetooth technology allows you to stand within 30 feet of the speaker and still play music. The speakers will last for about 6 hours on a full charge. With a silicone rubber seal around all the electronics inside, water won’t stand a chance ever again against your music, and neither will falls and drops. 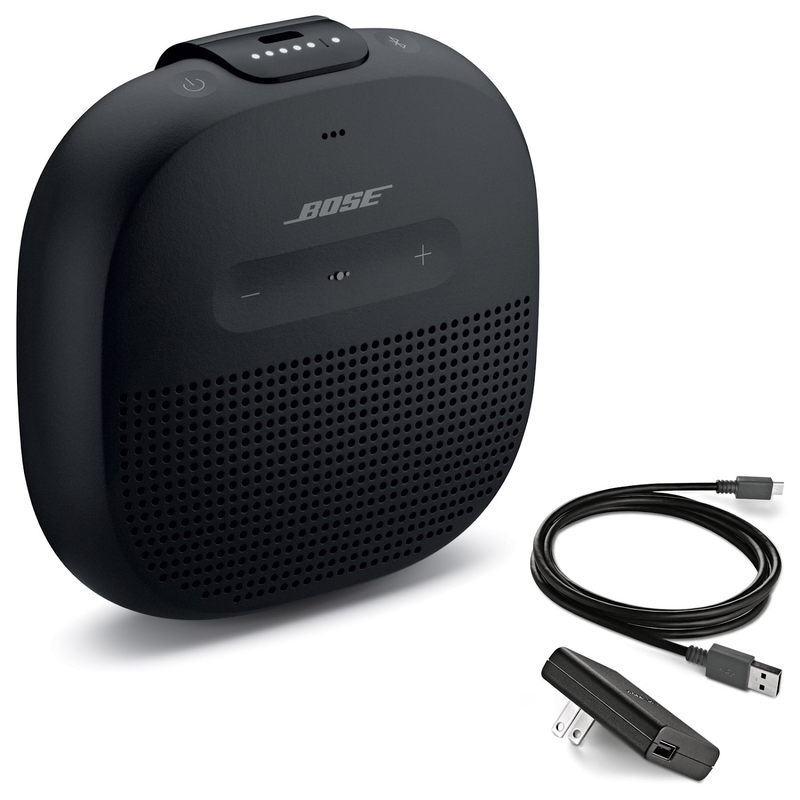 Bose just keeps on impressing us, and this latest addition is no exception. Looking over this list, we felt that we wanted to end this post on a personal note. 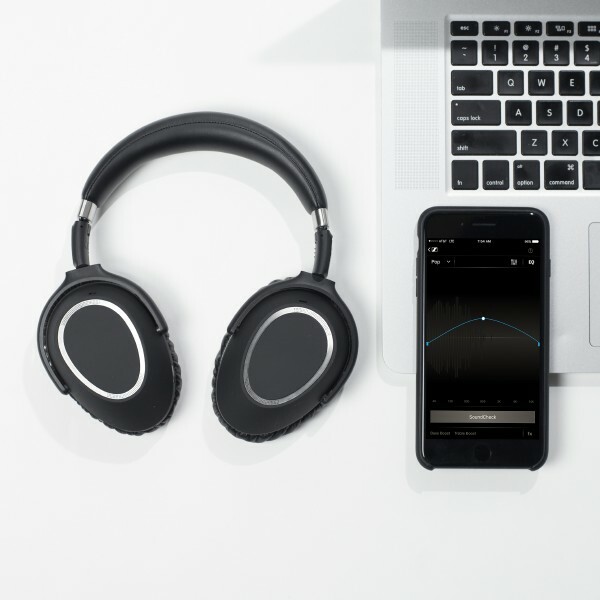 To that end, we present to you the Sennheiser PXC 550 Wireless Bluetooth Headphones, the kind of headphones that actually allow you to create your own little world of musical rapture. 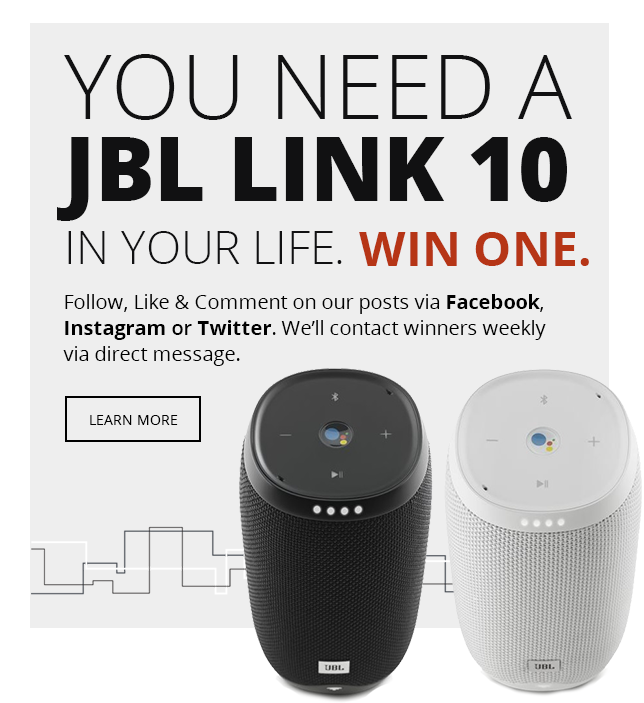 These top-of-the-line headphones feature active noise cancelling technology, allowing you to hear your music over rowdy outside noise, and their wireless capability allow you to move freely without getting caught or tangled in an unsightly cable. InMotion is happy to help you with your travel technology logistics, so be sure to stop in and check out the latest in travel technology to help make your next trip, the best one yet.